Bonjour! 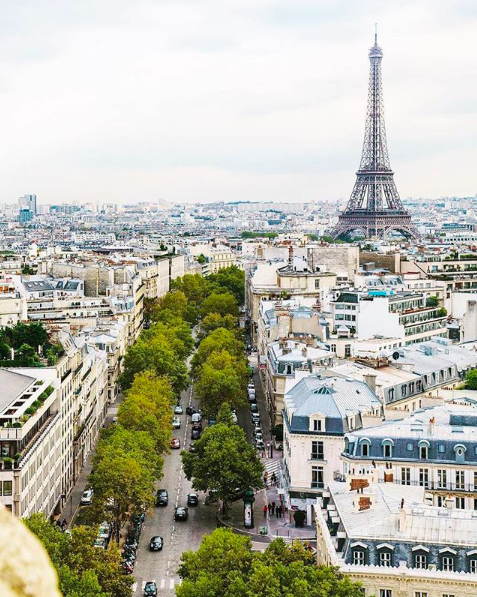 There is always so much excitement over all things French, and it’s likely because this beautiful country has so much to offer from the food, Parisian style, historic, art and the infamous love stories. Let’s start with the celebration of Bastille Day, where every 14th of July people commemorate the independence of the country that shares romance, champagne, and great facials. 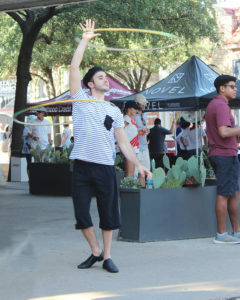 This year we visited the Dallas Bishop Arts District, whose streets were filled with the sound of saxophones, the smell of crepes, and the taste of wine. 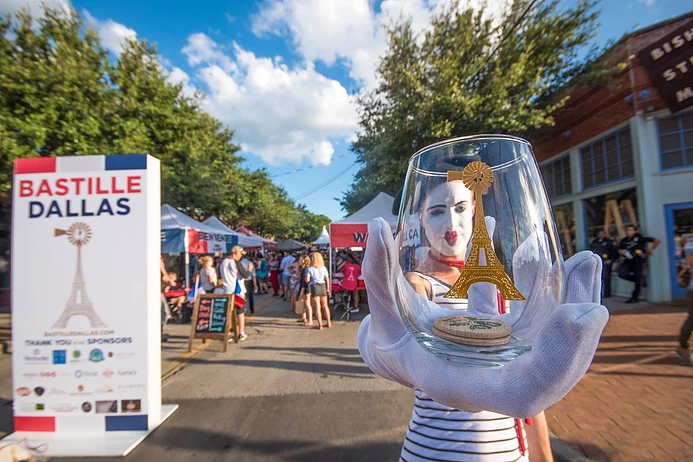 People spent their evening enriched by the country’s customs and learned how to experience French culture all throughout Dallas. 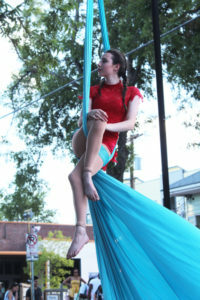 If you’d like to venture into the highlights of this lively event, then keep reading! 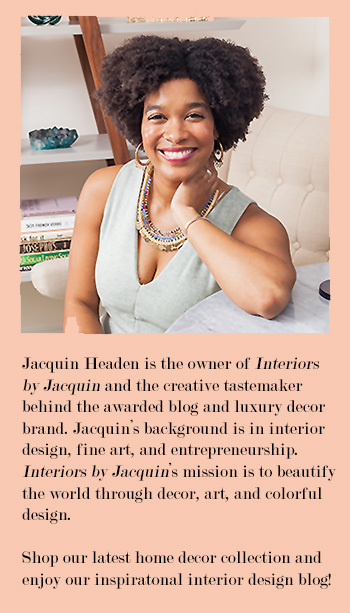 Below you’ll also find amazing inspiration for adding a touch of French living in your own daily life! Interested in bringing a taste of France into your daily life? Check out these 5 ideas to add a dose of french to your lifestyle! Dress me like one of your French girls – it’s easy, stylish, and comfortable! You’ll feel très chic. 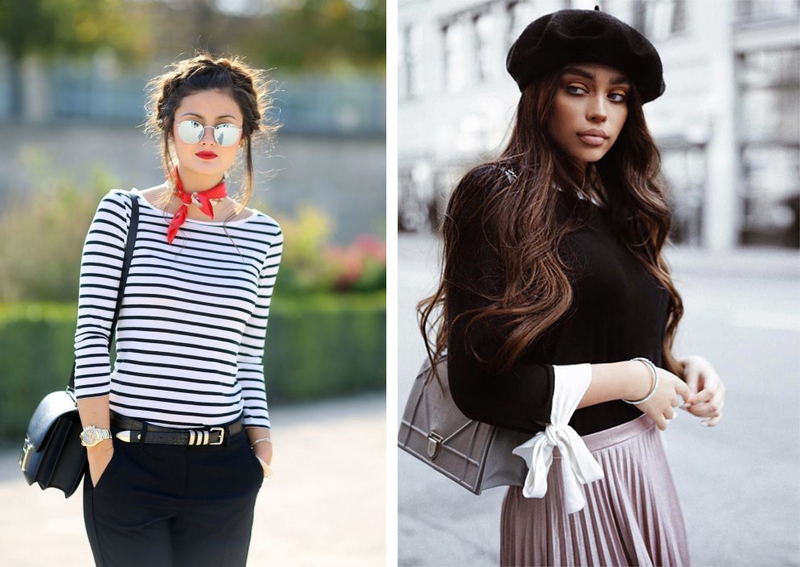 When you think of French fashion, your mind may instantly pictures images of striped tops, silk scarves, and berets, but there is much more to French style and fashion. To look like a true Parisian, the goal is to appear classy and effortless. Ensure your clothing is flattering to your body, yet still leaves the rest to the imagination. Top off your outfit with a bright red lip and you’re ready to take on the streets of France…or your hometown! A tale as old as time – SKIN CARE. French beauty is all about a healthy glow and skin as soft as silk. A full face of makeup is not the goal here, instead the French focus on how to best take care of their skin and embracing the au naturel. Since youth, both French women and men are taught to welcome this everyday ritual of skincare into their lives, and we should too. Developing a good skin care routine can be very simple and so impactful. Start with a facial cleanser, toner, serum, and a moisturizer as your foundation. The French offer some of the best skincare brands in the world, so it’s all about finding a product for your skin that will meet your own personal needs and skincare goals. We recommend Paris skincare brand Decleor, known for rich face creams and potent essential oil-based serums. 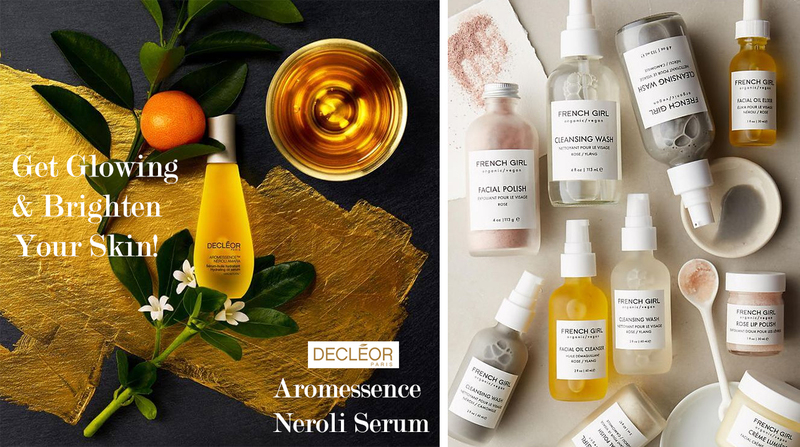 Our favorite Decleor products are the Hydra-Floral Face Cream and the Aromessence Neroli Hydrating Oil Serum. Seriously the best and most luxurious skincare products around! Bon appètit! – French food doesn’t have to be complicated even when the names feel unpronounceable. 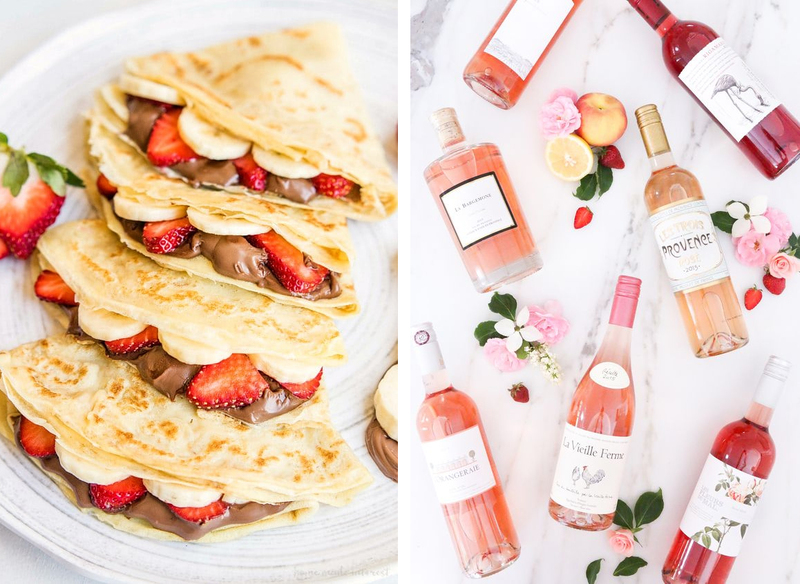 Delight yourself with the sugary deliciousness of crepes and pastries, in the morning, and finish the day with a lovely glass of your favorite wine for a taste of French life at home. Try this recipe for fresh crepes at home! Be Our Guest – Have you always dreamt of living in the French countryside? Transport your home with this tasteful French-inspired decor! 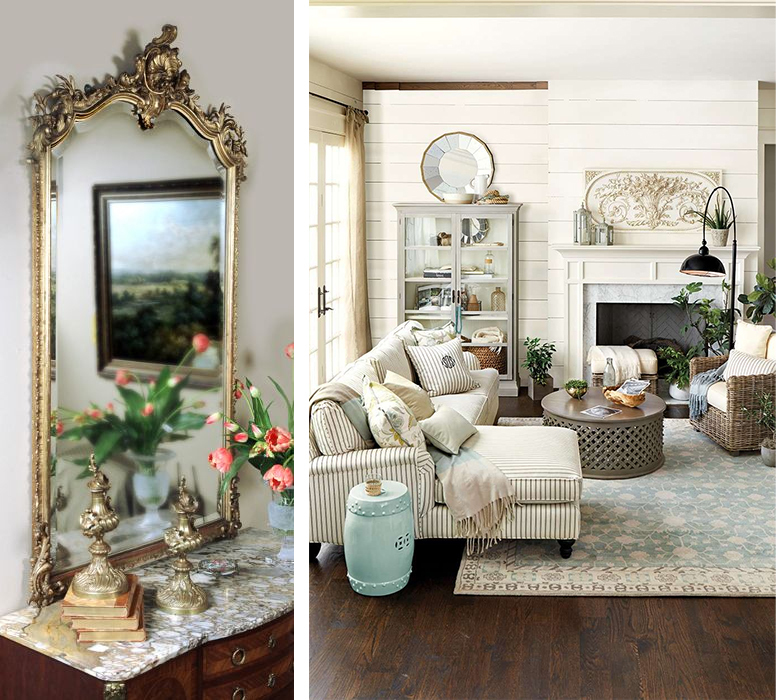 Try incorporating French country style into your space with rustic furniture pieces, pastel hues, and floral patterns. You can also add a touch of French glamour with beautifully ornate mirrors. French inspired interiors should feel graceful and refined. Parlez-vous Français? – Step up your game and learn some basic French you can integrate into your everyday conversations! Here are some Instagram accounts that can help you improve your French while also making you feel like you’re drinking champagne next to the Eiffel Tower. French Words – Learn some day to day phrases and empowering words while taking a peek of the French Style. Slice of Paris – Paris is a dream, with the streets, the buildings and the people, take a look at some of the most inspiring places and start taking notes for the next time you visit the city of lights. Photo via Lindsay Tramuta of @Lostncheeseland // Visit her Instagram page for more French inspiration! Ta-da! You’re now a little bit more French! Be sure to enjoy all the marvelous things this culture can bring into your life. 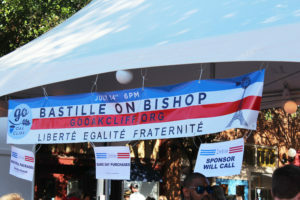 Bastille Day celebrations in Dallas – The Video!